What Do Lawyers in Entertainment and Sports Law Do? Sports attorney firms are everywhere in the world to ensure that the athletes and entertainers are protected with their rights. 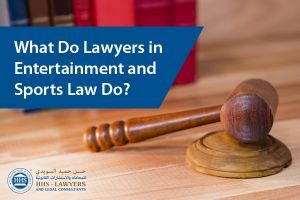 Even entertainment-related organizations seek the help of Sports law firm Dubai, services to ensure that the contract they are entering into do not have any holes that can be used against them in the future. This branch of law does not usually come up in the news but it is just as important as other branches of law like any other. This article will discuss about what it is all about for other people to grasp its importance in the industry. It is believed that there is a broad area that this branch of law covers. The sports lawyers in this area are usually experienced in the entertainment industry because their clients are entertainment-related organizations, athletes, entertainers, etc. The entertainment and sports lawyers deal with negotiations with regard to performances and such on behalf of the organization, athlete, or entertainer. It is the lawyers who review the contracts before clients sign on them. The terms of employment are stated in the contract and other agreements with regard to their length of stay at a certain network or team. These lawyers are aware of any requirements needed from the side of their clients or the standard compensation that should be agreed on. All the details that the clients do not have any idea about should be known by the lawyers as they would handle it. Problems that may arise are usually about the labor law. The agreement itself may also be breached by going over the limited number stated on the contract with regard to the performances, length of stay, terms of employment, disciplinary procedures, etc. The entertainment and sports lawyers are also expected to be well-versed with some other branch of law, like criminal law, because some athletes or performers may associate themselves with drug abuse or other illegal things. Also, the athletes or performers may be given an opportunity to endorse some products (appearing in advertisements and such), requiring the lawyers to be knowledgeable about the rights that their clients should have with regard to that. It is also the job of a sports and entertainment lawyer to advise athletes and performers to be wary on whom to support when it comes to political issues and certain products that are known in the market. One move can either make or break them because the majority of people will either support or bring them down because of their choice. Their association to things that are not approved by the people supporting them might do the opposite of enhancing their opportunities in the market. There is still more information that can be learned about the entertainment and sports law. More information can be found in a sports law firm Dubai, the HHS Lawyers and Legal Consultants. 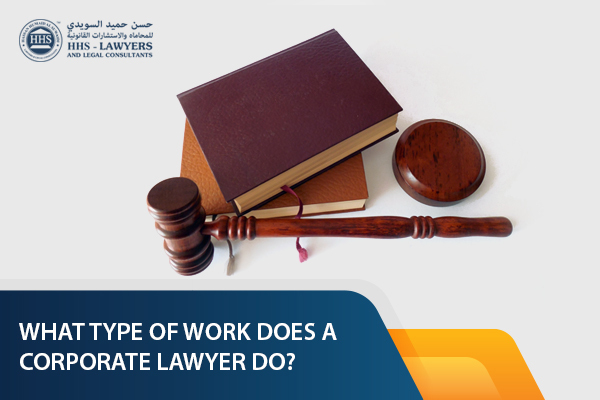 What type of work does a corporate lawyers do? Why Do Companies Use Debt Collection Agencies?